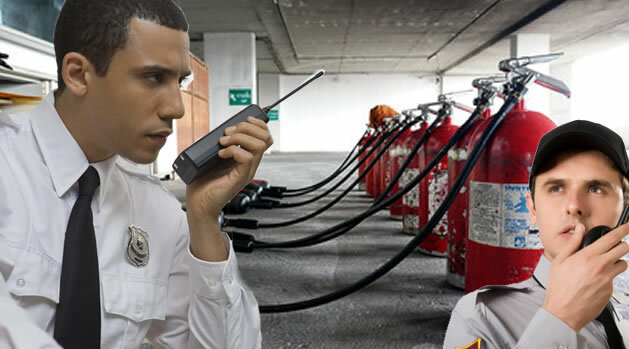 This three hour course helps the student to review all of the areas of study they will need to know in order to successfully complete the Examination for the Certificate of Fitness for Fireguard. The course includes materials related to the responsibilities of a fireguard, understanding safety procedures, signage and fire suppression systems. The NYFD certification test is not administered during the class. You will have to report to 9 Metro Tech Center, Brooklyn, NY 11201 to take the examination.